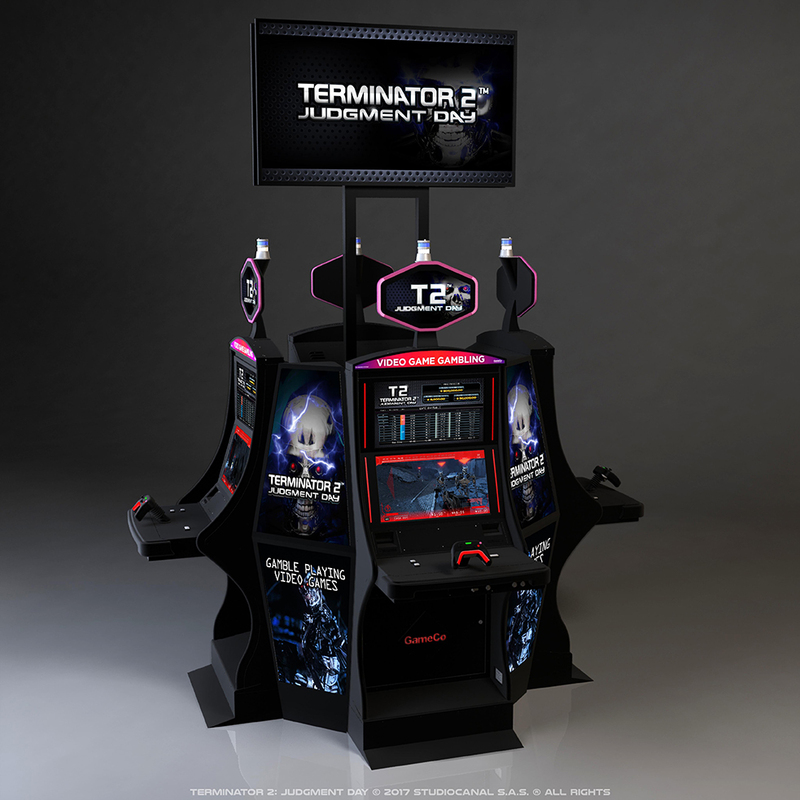 Terminator 2: Judgment Day VGM (Video Game Gambling Machines) are a new form of skill based gaming cabinets that will start to appear in casinos. Pay out will depend on your gaming performance while playing the game. Utilizing the successful Terminator 2: Judgment Day brand/license in conjunction with STUDIOCANAL- it is expected that the game will explode onto the Video Game Gambling market in a successful manner. Unlike Terminator 2: Judgment Day “The Arcade Game” you will have a chance to win money instead of it disappearing out your pockets with no return, but damn that game was addictive and fun…. Hopefully Terminator 2: Judgment Day VGM will be just as addictive to play. In the year 2027, you are the newest weapon for the Resistance in the fight against Skynet. Play as a T-1000 captured and reprogrammed by the Resistance to fight for the survival of the human race. 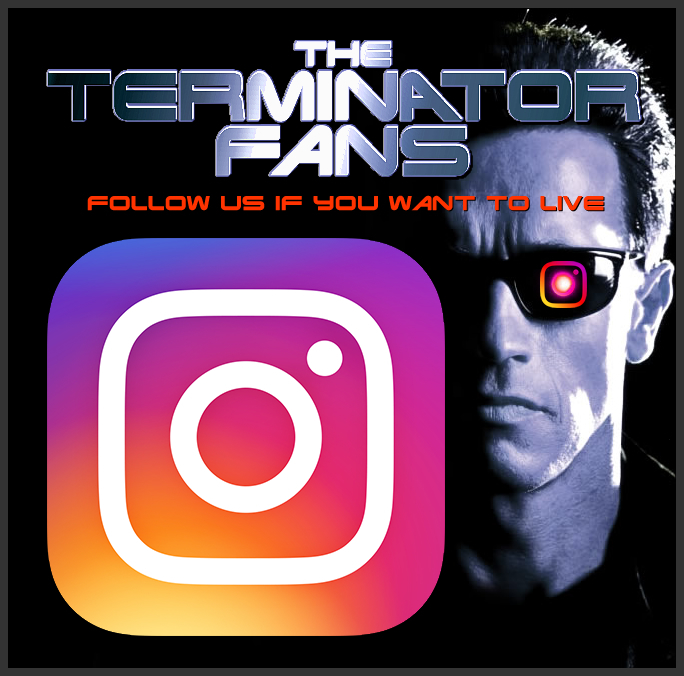 Battle with multiple weapons against legions of T-800 Terminators to collect their CPU cores, learn about Skynet’s plans, and stop them before they can happen. This FirstPerson Action game features GameCo’s patented game controller, three available weapons based upon wager amount, and stunning graphics. T2 will appeal to core gamers and sci-fi fans everywhere. *The original press release said players would play as a reprogrammed T-800. This could still be the case.